There are 20 Mascots in the STARS Team who complement the education syllabus themes. Smile with the STARS today. Scroll down for more information. 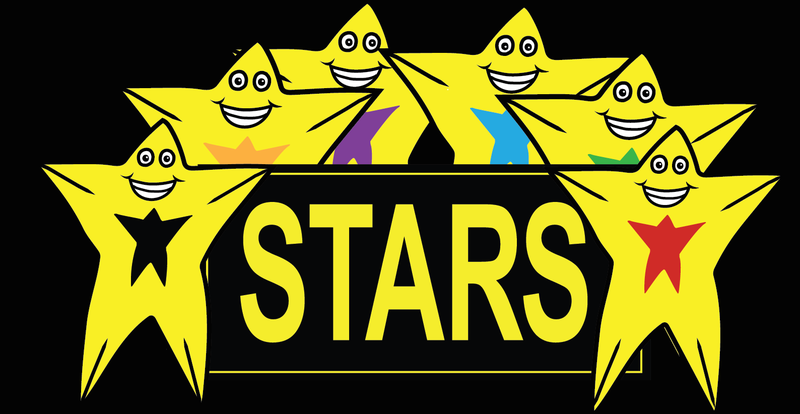 The STARS System is energised by the collection of knowledge with each of the STARS Mascots. Collect the set today. STAR is the ultimate sports friend who assists kids with skills and games development. PRESS on your favourite Sport to Learn the Skills and Play the Games.